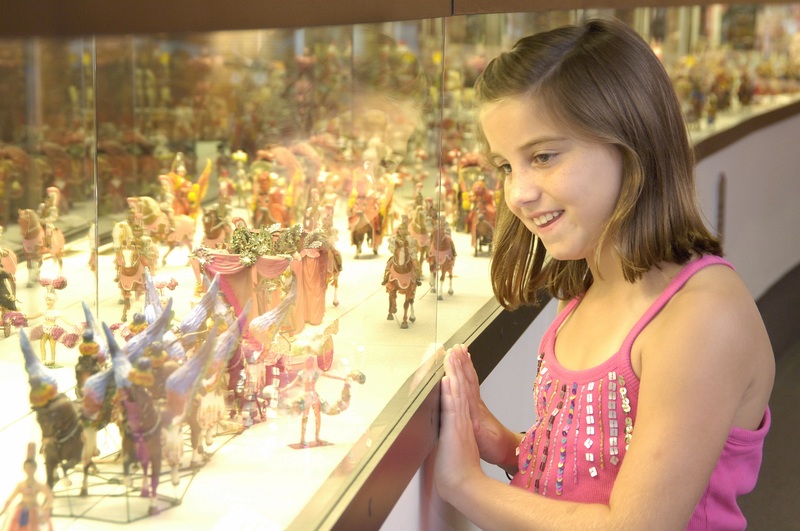 Bring your curiosity, thinking-cap and a young explorer to The Ringling and leave with a handmade project. The new hour-long Family Workshops program invites children ages 4-10 to discover an area of The Ringling through a science experiment or art project. The workshops begin at 1 or 3 p.m. on Saturdays in the Visitor Pavilion. A parent or guardian must accompany any child participating in the program. The Ringling cannot ensure participation without prior registration. The program costs $5 per student. 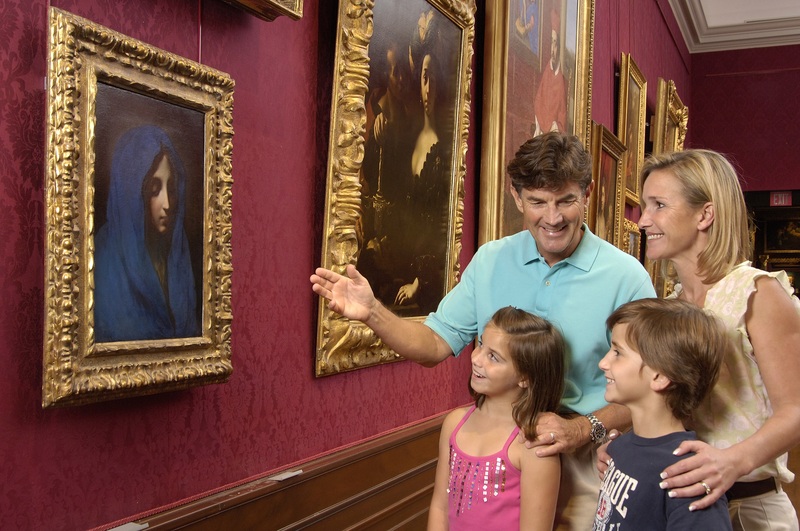 The Family Workshops program continues The Ringling’s tradition of providing affordable family fun. These programs will not only provide families with an entertaining activity on the weekend but also provide some fantastic hands-on education time. The inaugural Family Workshop will be on Smithsonian National Museum Day, which is on Sept. 27. The theme will be “Mythological Creatures Pop-Up.” Participants will invent their own mythological creature and create a pop-up book. The group will explore the galleries of the Museum of Art in search of other mythological creatures, such as Cerberus, the three-headed dog. For this session only, registration is not required. On Oct. 4, families will learn about “Guerrilla Gardening.” The Ringling has some majestic gardens, and this workshop will teach how to create a home garden. After exploring the grounds and playing poetry games, families will make seed bombs to plant in their yards. Jump “On the Open Road” during an exciting Oct. 11 Family Workshop. Young adventurers will investigate Danny Lyon’s photo series, “The Bikeriders.” After learning about individuality and transportation, the families will design their own vehicle and create it with art supplies. Families will design a “Tabletop Sculpture Garden” on Oct. 18. The group will explore the Courtyard of the Museum of Art for inspiration and then create clay figurines to pose as “tiny sculptures” inside terrariums, which they will build and take home. Families will be “Launched!” into action on Oct. 25. The program will explain the Zacchini family’s daring Human Cannonball Act, which used air pressure to launch human subjects. Families will build and experiment with air cannons built from recycled materials and see how far their ammo will fly. On Nov. 1, families will try their hand printmaking during “Petals and Prints.” Families will hunt for architectural details on the exterior of the Ca’d’Zan, copy favorites and imagine some original designs of their own. Their designs will be turned into prints and filled in with watercolors. Ever wondered how bronze sculptures are made? On Nov. 8, the “Family Foundry” workshop will seek out examples in The Ringling’s galleries and demonstrate a statue-creating technique using Play-Doh molds and plaster of Paris. To register, visit The Ringling Programs or call 941-359-5700.